Welcome to the mod world. 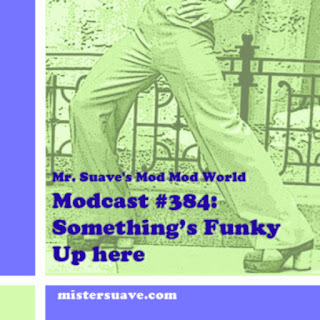 The power pop mod world this week. 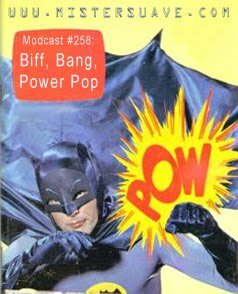 Get your skinny ties on because I've got a full show of power pop for you with 17 great power pop tracks. I like this modcast! Really like it! The power, the mod feel (though not everything is particularly mod), the uptempo, the atmosphere.